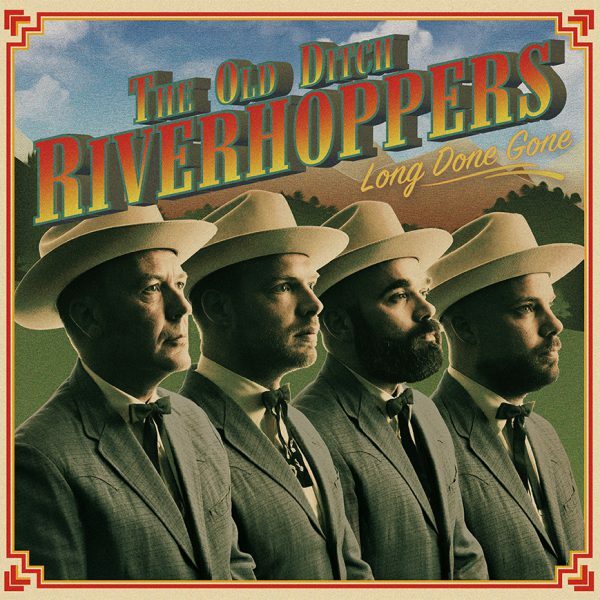 Glad you came to visit the hopper shack to check out the latest news and tunes by The Old Ditch Riverhoppers. These four Dutch fellows have been playing the European honky-tonks, clubs and bars for about four years now. And they sure don’t seem to be planning on slowin’ down any time soon! The new “Long Done Gone” album is now up for grabs! For those who haven’t had the opportunity to attend one of their spectacular shows, as well as for the many fans that just can’t seem to get enough of their sweet singing and picking. What you’re listening to right now is the result of hard labor, dedication and the unconditional love for the style of music we all know as bluegrass. 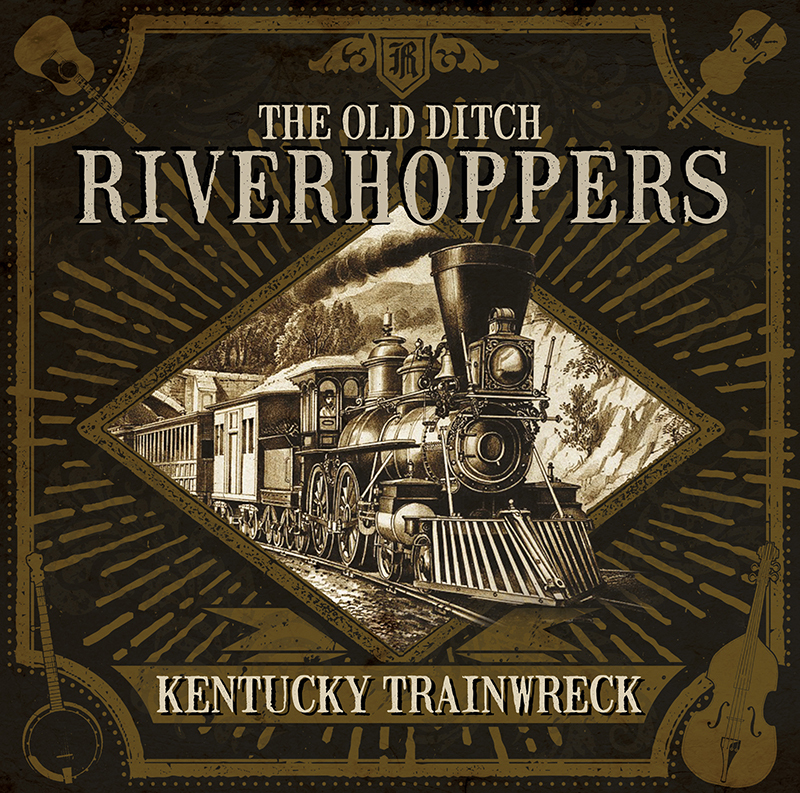 Geographically speaking, the foundation of The Old Ditch Riverhoppers is found in Utrecht, The Netherlands. Musically though, their hearts lie on the other side of the Atlantic. 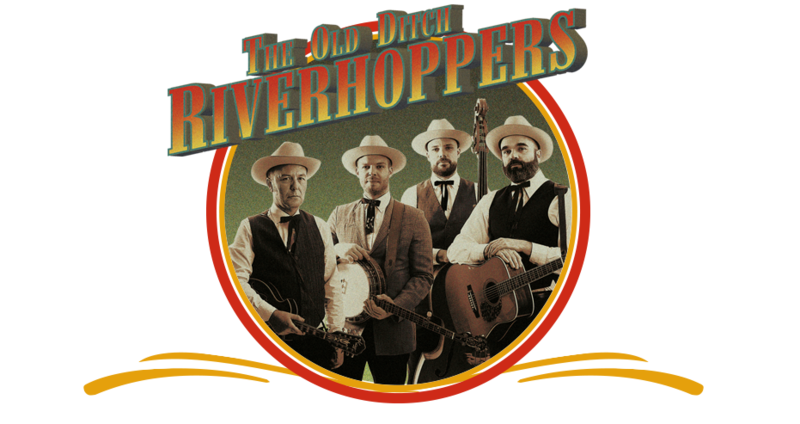 These boys play old time bluegrass, inspired by old masters like Bill Monroe, The Stanley Brothers, Jimmy Martin and The Johnson Mountain Boys. 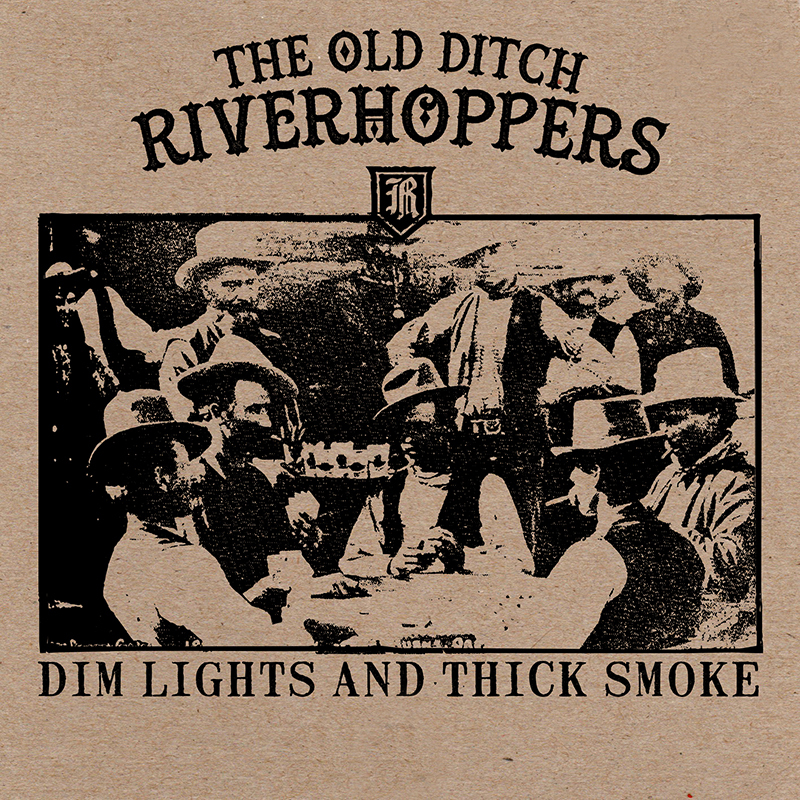 Although it’s common practice to play songs by those legends, The Old Ditch Riverhoppers have made it their effort to craft their own songs with that same pureness, passion and power. 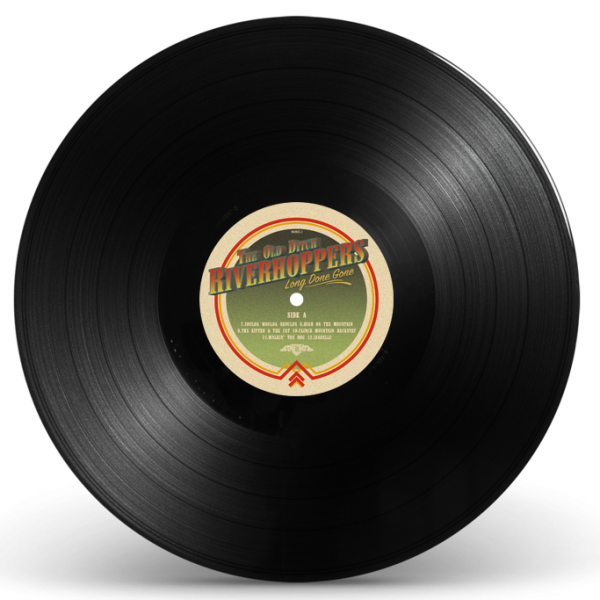 Nevertheless, they love to introduce their audiences to the music that inspired them, so they absolutely have quite a few bluegrass classics in their repertoire. That balance is also found on their debut album ‘Long Done Gone’, which contains an almost equal amount of cover songs and their own work. A lot of inspiration for this album came from a trip made by frontman Jabe Piter Faber. In 2016 he crossed the ocean to immerse himself in the secrets and history of the genre on its own birth grounds. Besides inspiration, the trip through states like Kentucky, Tennessee and Virginia also brought some precious memories. Like jamming with one of Earl Scruggs’ relatives for instance, and the opportunity to play some banjo on Bill Monroe’s porch. And songs like ‘Black Mountain Moonshiners’, written during his travels and featured on the new album. Besides Jabe (vocals/banjo/guitar) the band consists of Maurits Mekenkamp (vocals/mandolin/fiddle), Franke Kooistra (vocals/upright bass) and Martijn Koetsier (guitar/dobro). 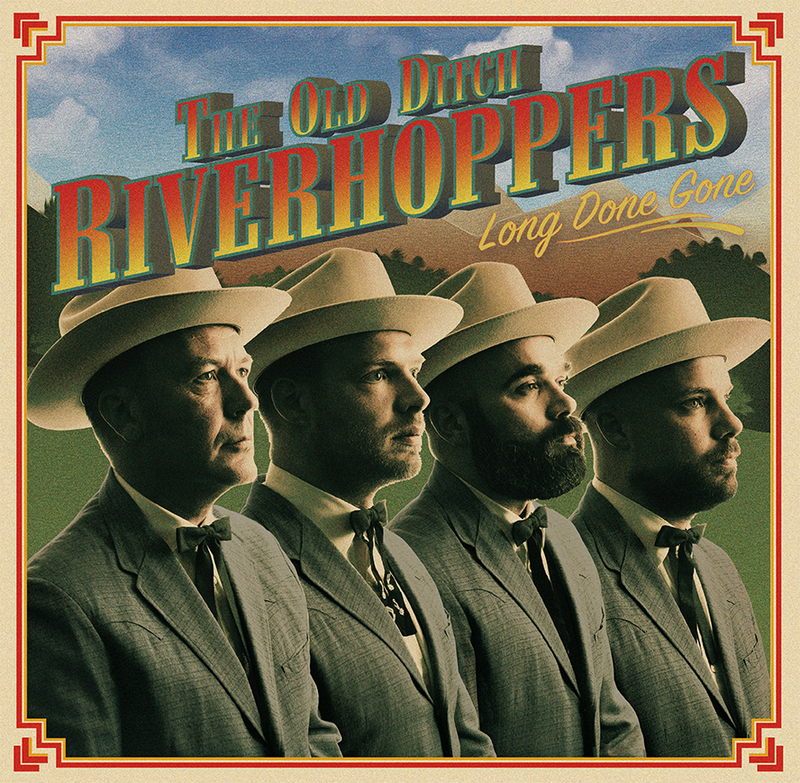 ‘Long Done Gone’ is The Old Ditch Riverhoppers’ debut album and was recorded by Bart van Strien (Blue Grass Boogiemen). In 2016 the band released the 7” single ‘Kentucky Trainwreck’.